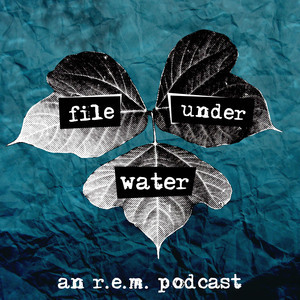 It was 1987 and R.E.M. was staring down their last album with IRS. Continuing the trend from Lifes Rich Pageant, they wanted it to be loud and political. That may have been the right move commercially, but we come down on the side that Document is, overall, no great shakes. Listen to our 30 year old hot takes today!